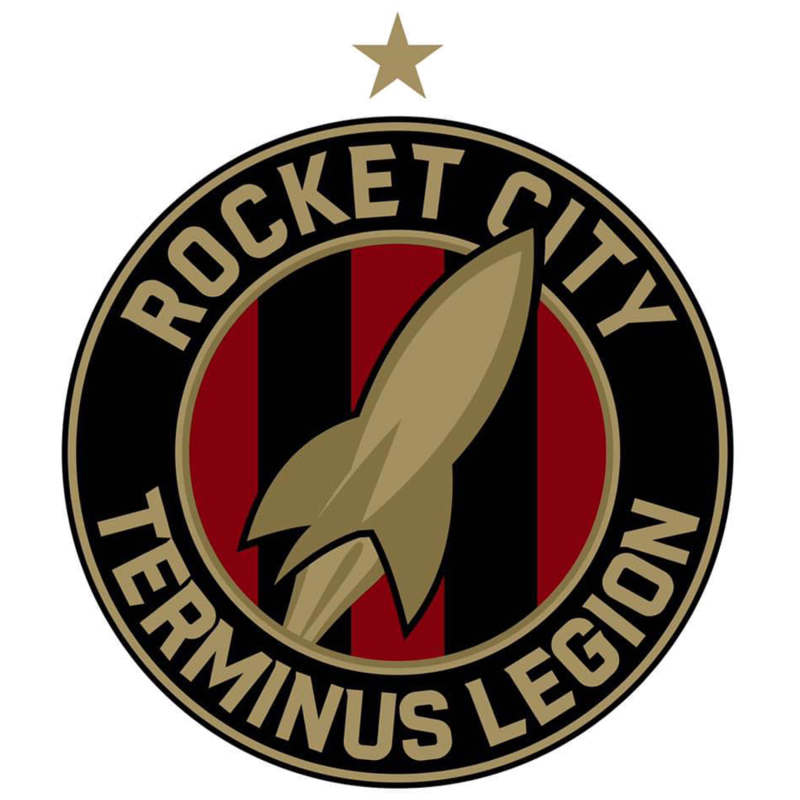 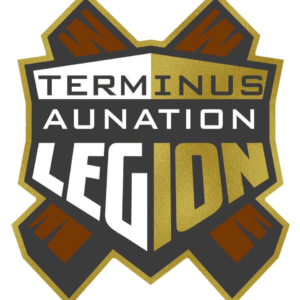 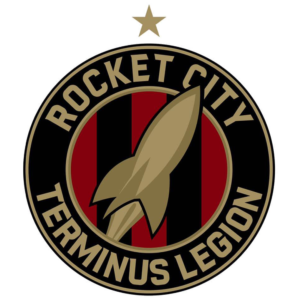 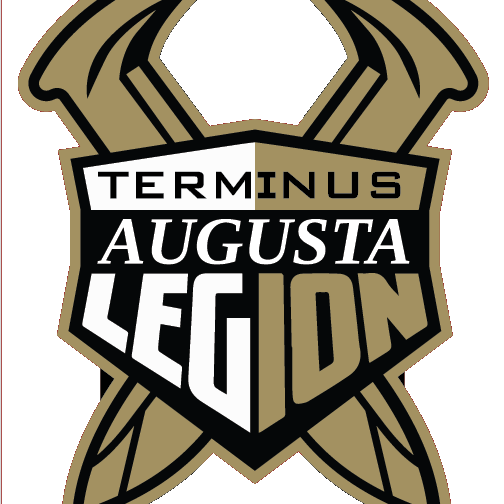 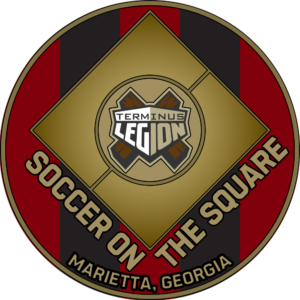 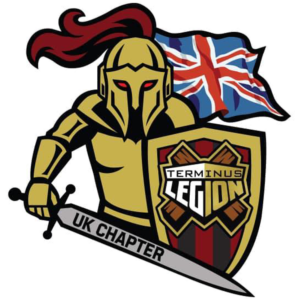 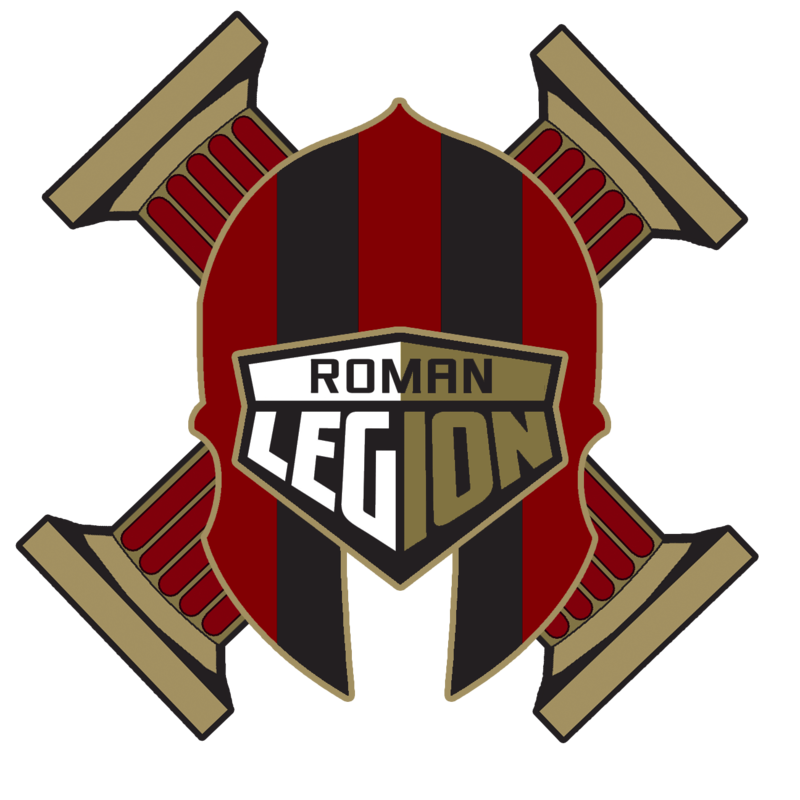 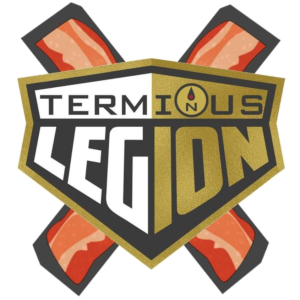 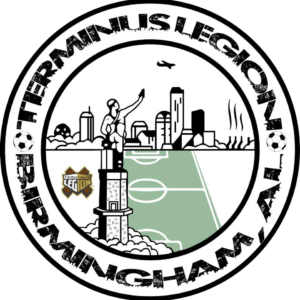 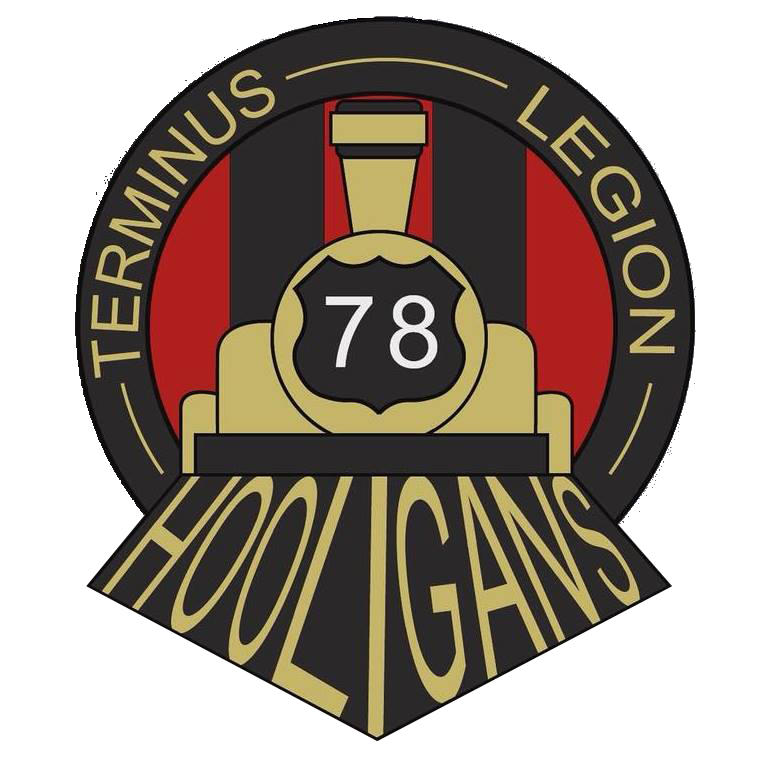 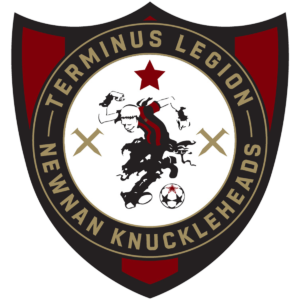 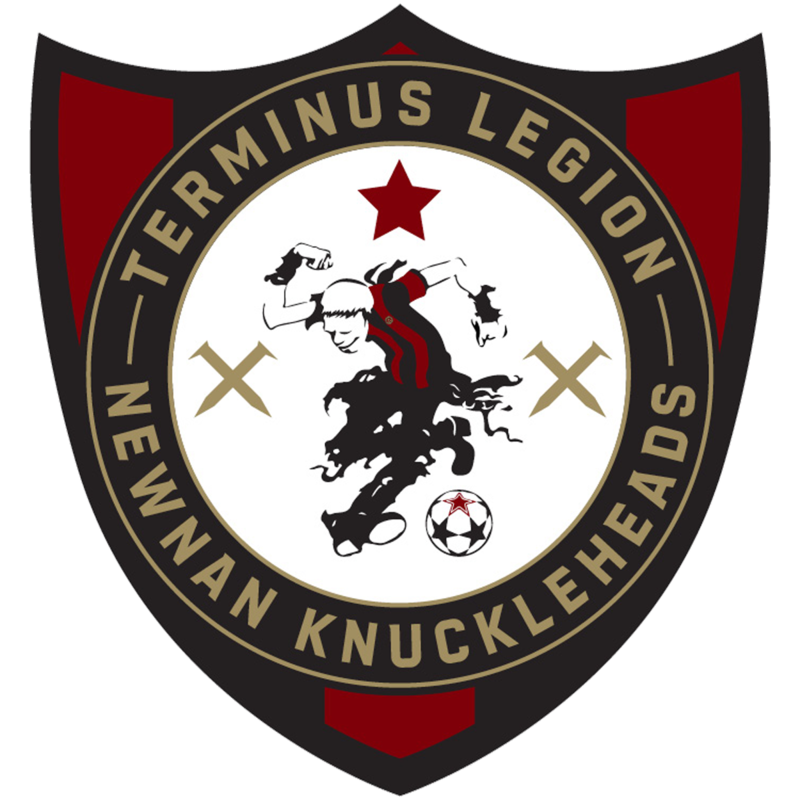 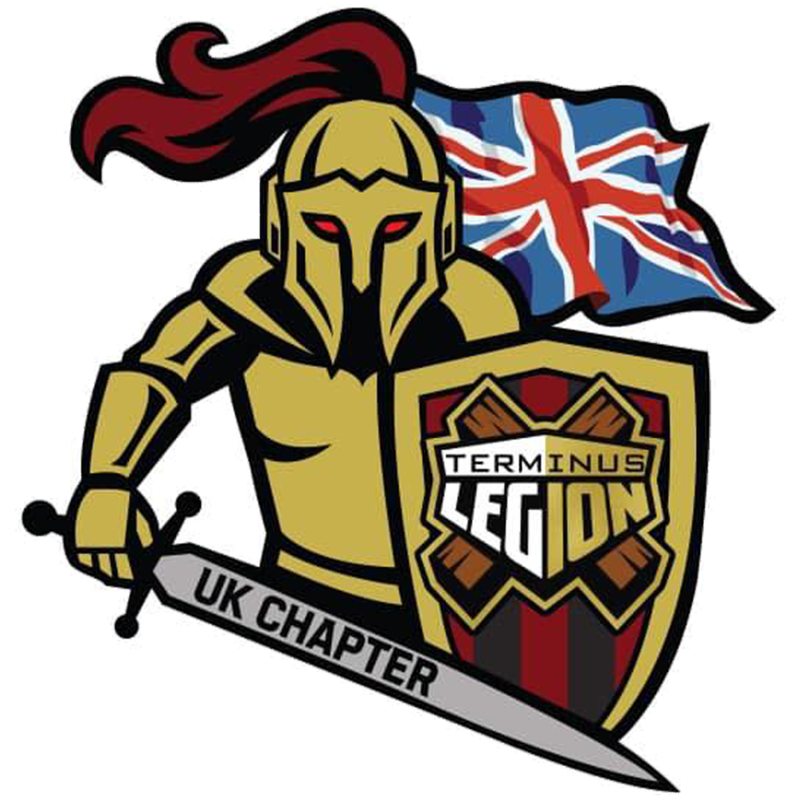 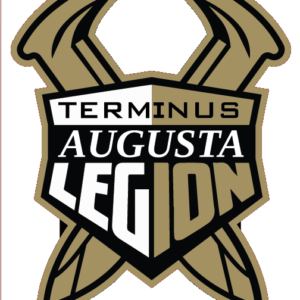 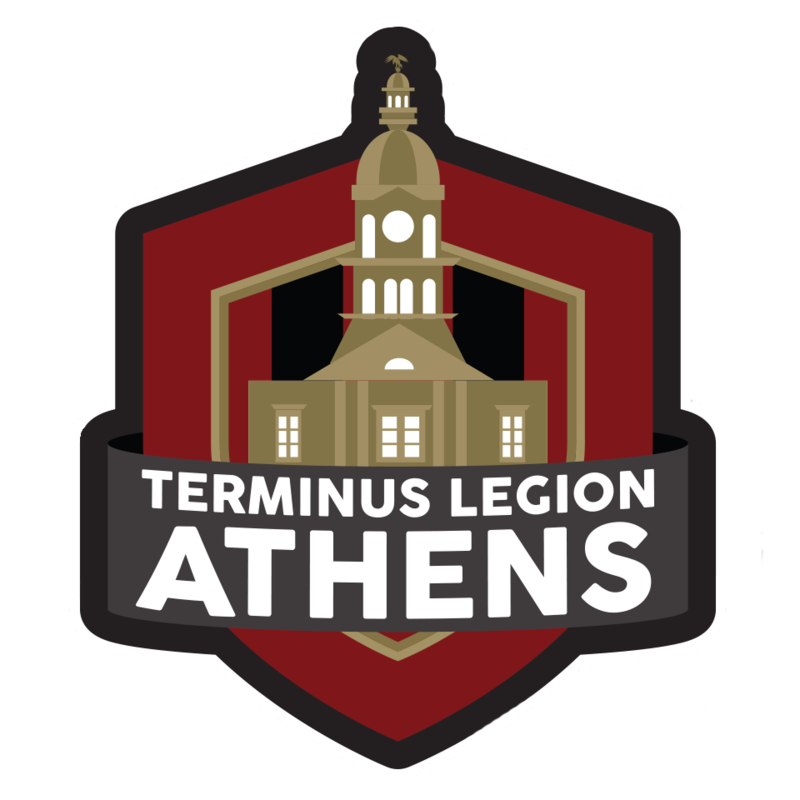 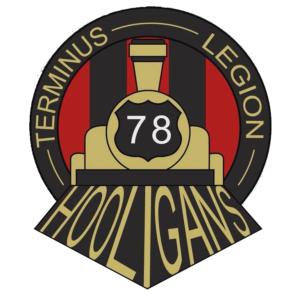 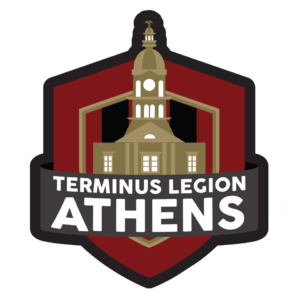 Terminus Legion wants to be available to all of our members nationwide and worldwide. 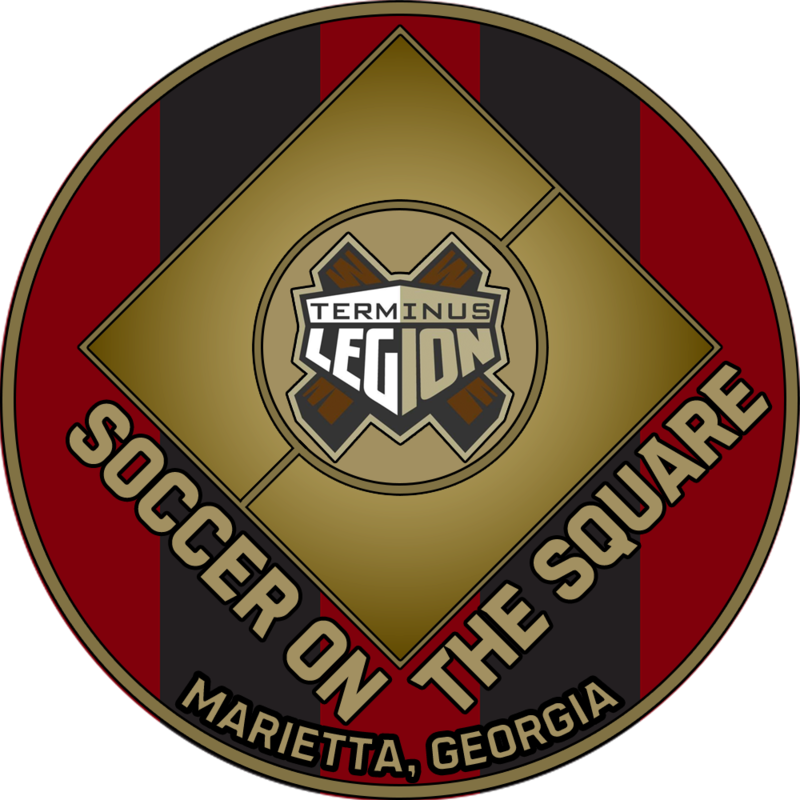 A majority of our members are located throughout the southeast. 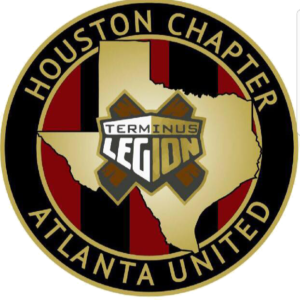 We often say, “the real south.” The best way we know how to serve as many members as possible is through a chapters arrangement. 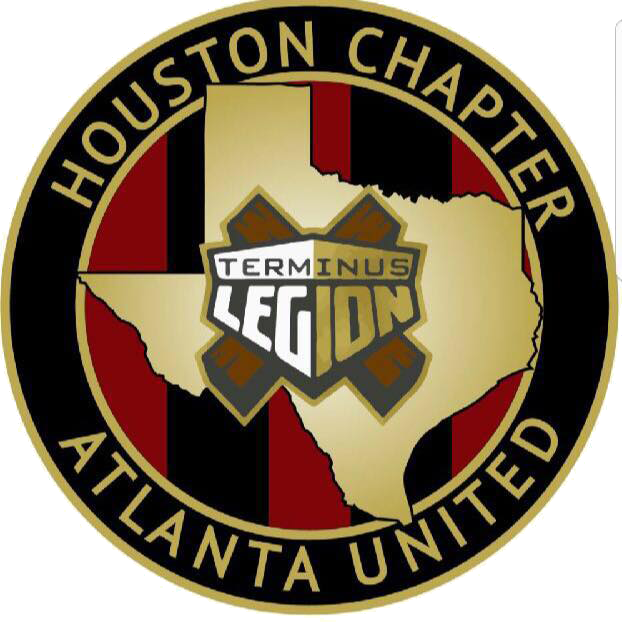 While we hope to see every member at our home games, for watch parties the chapter will host their members at local bars. 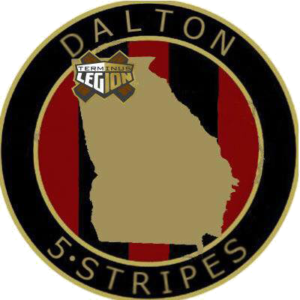 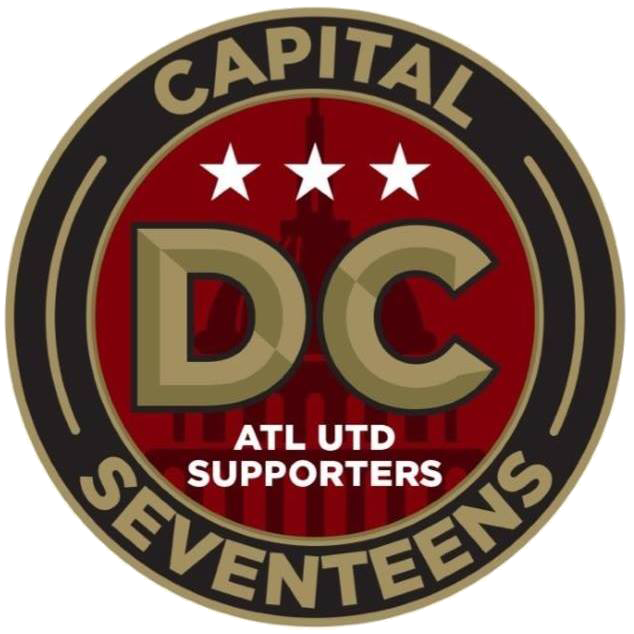 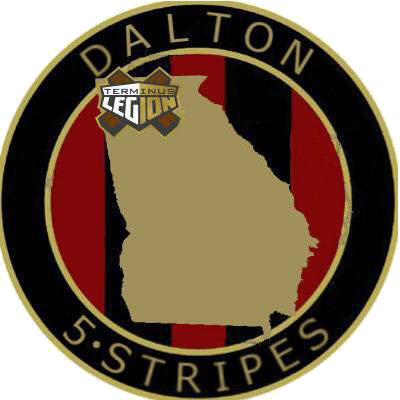 This allows members who are a great distance from our Atlanta watch parties to have one closer to them to attend. 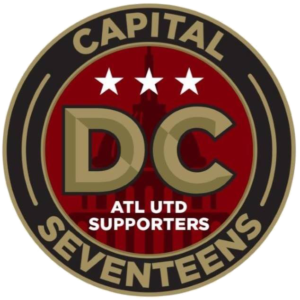 Chapter Bar To Be Determined!